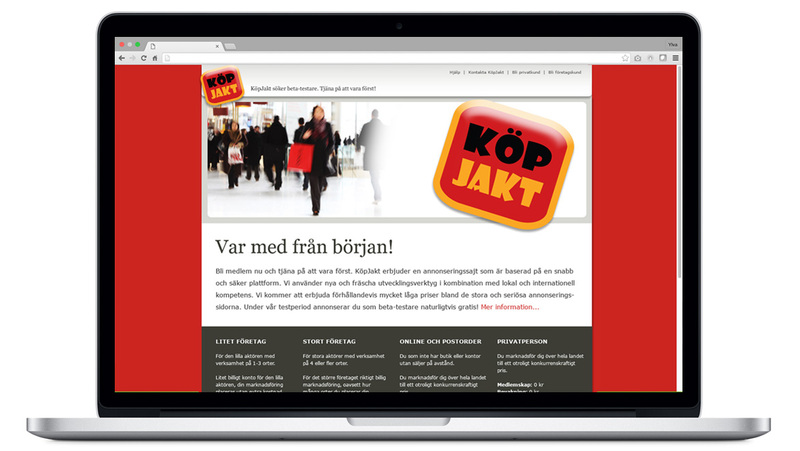 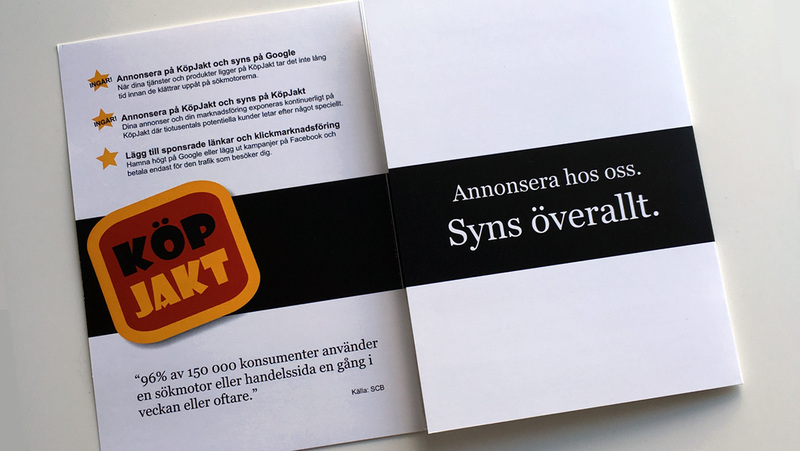 KöpJakt was a Swedish online marketing site which allowed participating companies to produce their own 'homepage' and showcase thousands of their products in one place. 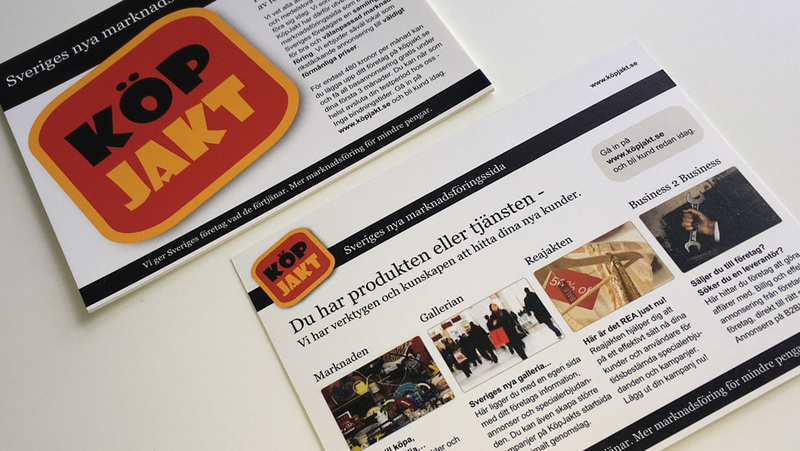 KöpJakt roughly translates to "Bargain Hunt". 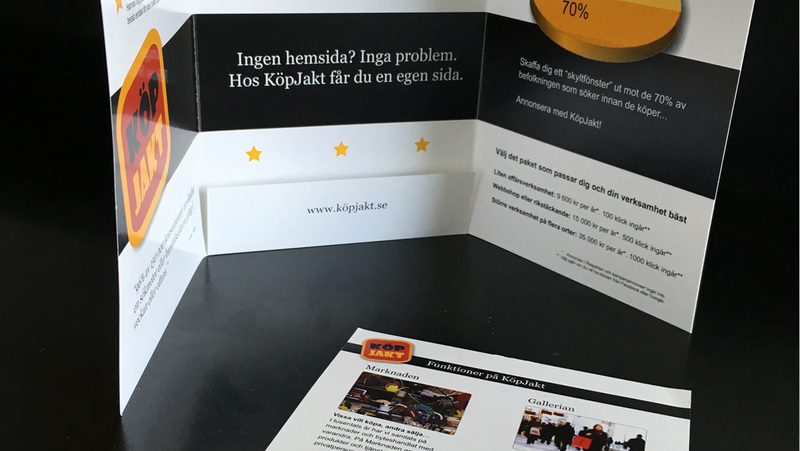 YW Design & Development was involved in all aspects of developing this new venture, including logo design and marketing materials. 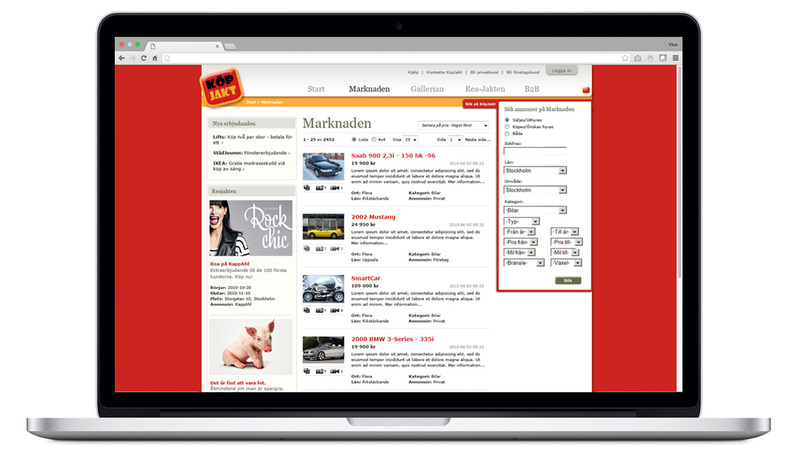 The custom website was built from the ground up and had extensive back-end and admin functionality.